Our product range includes a wide range of steel bar straightening machine and automatic stirrup benders. We offer Steel Bar Straightning Machine to our clients. 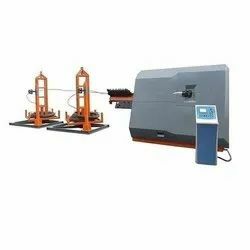 With the valuable assistance of skilled team of professionals, we are engaged in offering an extensive range of high-quality Automatic Stirrup Benders. 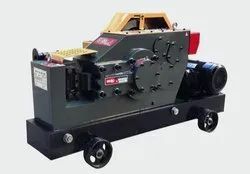 Looking for “Steel Bar Bending Machine”?